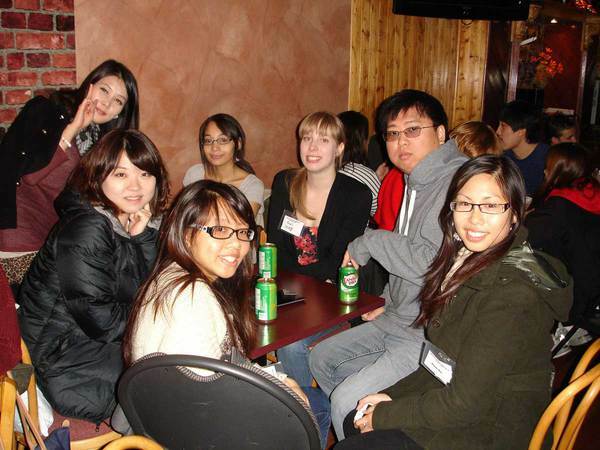 The Montreal Korean Language and Culture Centre: Bringing Korean culture to the public, one person at a time. 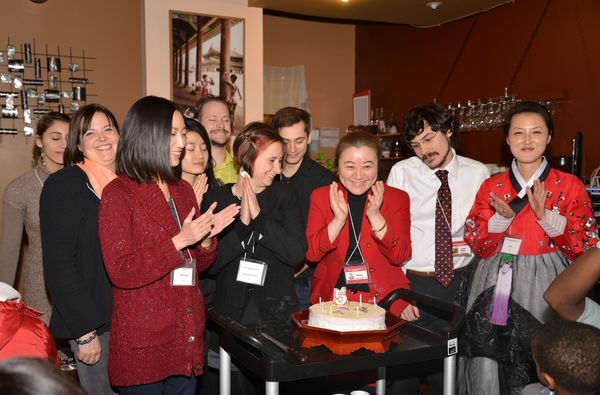 When Shinae Yi arrived in Canada from Seoul, Korea as young adult 20 odd years ago, she probably didn’t envision becoming Montreal’s main go-to person for bringing Canadians and Koreans together through culture. Noticing that there was very little in existence that was geared towards promoting Korean culture to the general public – and at that time Korea was not very well known to Montrealers – she decided to do something about it: to bring all types of people together in this interest. In 2008, Shinae started a web-based social club for those interested in Korean language and culture. It caught on. From its humble beginnings as a group of about twelve people getting together for linguistic exchanges, the Centre today hosts and organizes approximately 50 activities per year. These include literary workshops, an annual Korea job fair, culinary workshops, academic conferences, film nights, restaurant gatherings, a samulnori group (traditional Korean artistic percussion) and the very popular summer picnic and year-end party. 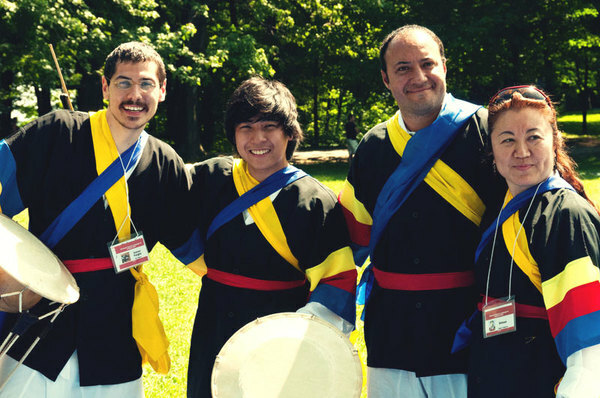 In its eleventh season, the Montreal Korean Language and Culture Centre (MKLCC) as of this year, is a registered non-profit organization, and is edging towards 600 very active members. Most of the members – 67% of them to be precise – are non-Korean with varying interests in Korea (“Koreanophiles”), while the remaining 33% are of Korean origin. The MKLCCs vision lies in the combined interests of people and bringing them together. Their message is simple but noble: “Let’s get to know each other.” Shinae’s background in economics and sociology drives this vision through her dedication to the idea that connections between people develop affinity, and strengthening these connections increases tolerance, which ultimately promotes the “art of living together”. The future of the Centre looks bright and there are no signs of slowing down. Shinae and her 17 assistant organizers are currently working on turning the annual summer picnic into a full-fledged festival for 2014, with the goal of creating stronger ties between the MKLCC, the Korean community and the general public in Quebec through the celebration of Korean culture. Today, the Centre relies on the generosity of others for activity space, which changes for each activity, and is managed online for all members to see. The Centre hopes to find a visionary sponsor in the near future that can provide a permanent home for its increasingly popular activities. As a new non-profit organization, the Centre also looks forward to collaborating further cultural activities with the city of Montreal and Quebec provincial government. Shinae envisions the Centre as becoming the primary connection for bringing the Quebec public in contact with all facets of Korean culture. Interested to know more about the Montreal Korean Language and Culture Centre (MKLCC) or to become a member?